Wilco frontman, Jeff Tweedy tells of the impact on his songs of growing up in the blue collar town, Belleville, Illinois. Music became his creative outlet in high school and lead to founding the seminal Americana band, Uncle Tupelo. We hear from Jeff in his Chicago studio “The Loft” about the emergence of Wilco and the place that making music has in his life, including work with Woody Guthrie’s lyrics and producing records with Mavis Staples. 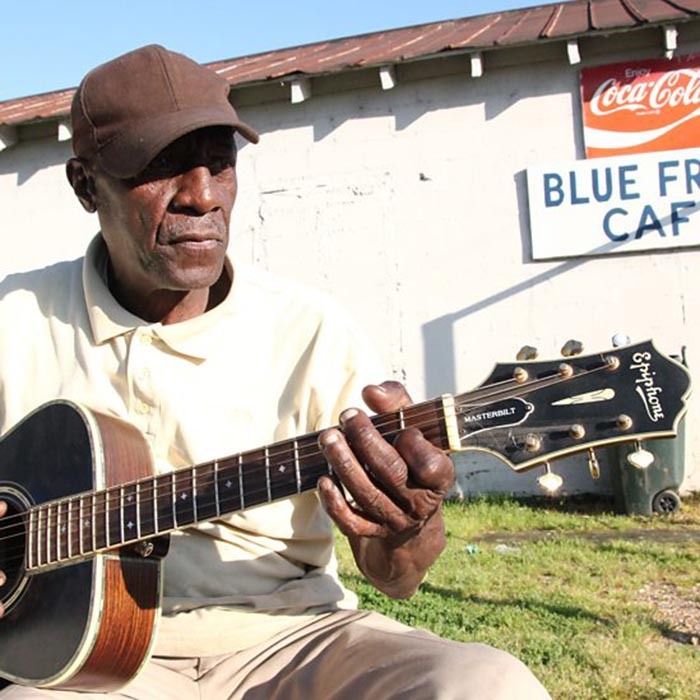 In Bentonia, Mississippi, playing blues and running the Blue Front Cafe, has been a lifetime role for guitarist Jimmy “Duck” Holmes. Duck talks about juke joints and moonshine in the Jim Crow South til now— and how he got the name Duck. 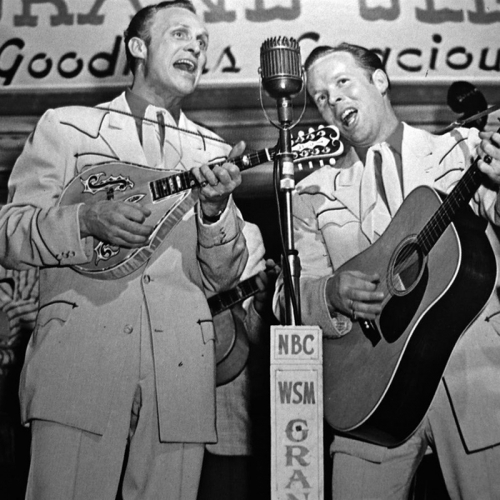 We’ll also hear music of jukes, honky-tonks and nightclubs from Hank Williams and George Jones to Bessie Smith and Mary Lou Williams.